We’ve been away for too long, but now we’re back! The new location for Kingpin’s Hideaway has been opened and is getting lots of notice! The The Hogtown Rake wrote about our Grand Opening Launch Party and also listed the shop in their post on Men’s vintage clothing in Toronto! 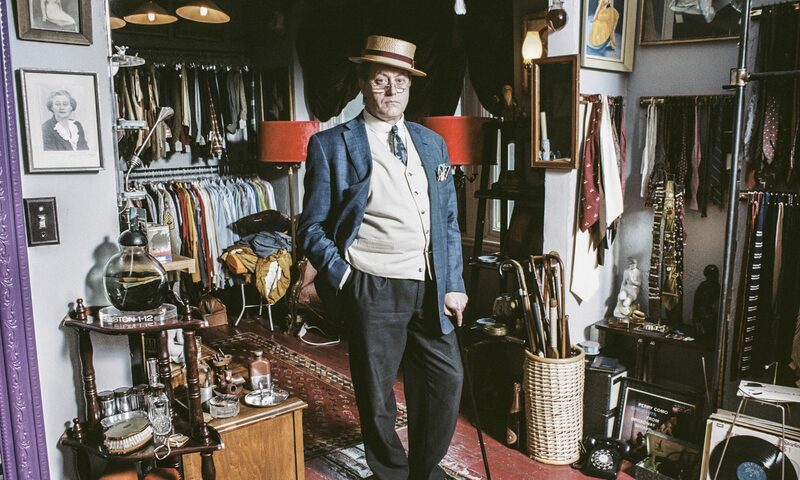 We also made it into the covetous Dandy Portraits blog by Rose Callahan and also her I Am Dandy book signing in Toronto at the elegant men’s shoe store Lodings Shoe Store. And there’s more, but let’s save it for the next post. I promise it will be sooner than this last one – much sooner! Previous PostPrevious Kingpin’s Hideaway Is Moving to a New Location!